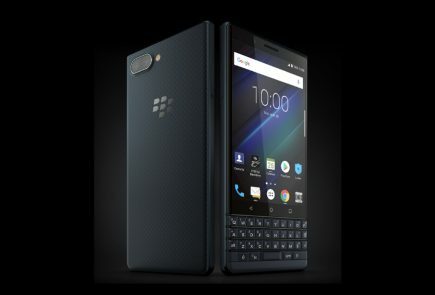 BlackBerry has confirmed that its new Android device, the BlackBerry KEY2 will launch on June 7th. The company took to Twitter to release a small teaser clip of the KEY2 revealing the design and some key aspects of the soon to be launched smartphone. 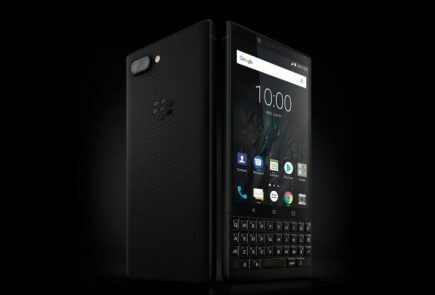 Just like the KEYone, the new KEY2 will also feature a full-fledged physical keyboard. 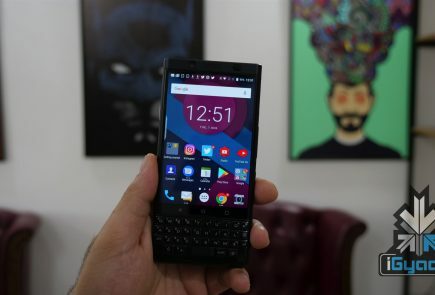 The bezels also appear to be similar to the ones found on the KEYone. 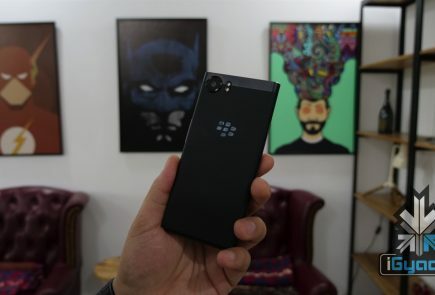 One of the biggest upgrades with BlackBerry KEY2 will be in the camera department. 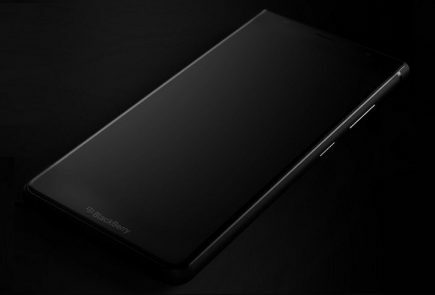 In the video, it is clearly visible that the smartphone from BlackBerry will feature a dual-camera setup on the rear. The back of the device also has a different finish. It doesn’t look like a regular metallic or glass back. Instead, it will have some sort of texture to it, similar to the KEYone. 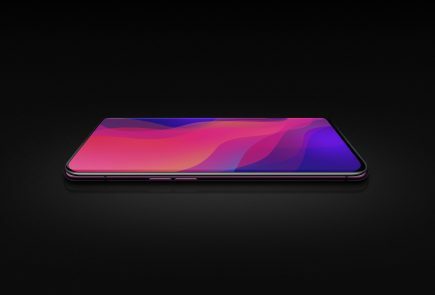 It’ll be interesting to see if BlackBerry goes the OnePlus route and manages to have that sort of finish underneath the glass, sans OnePlus 6 Avengers Infinity War Edition. Similar to the KEYone, the fingerprint sensor will be housed inside the space bar. The video also teases a mysterious “BlackBerry” button that lights up at the very end of the video. The functionality of the button is unknown as of now but, seeing how much smartphone makers love AI, it might just be a Google Assistant button for all we know. All of these mysteries will be unravelled at the launch event in New York.